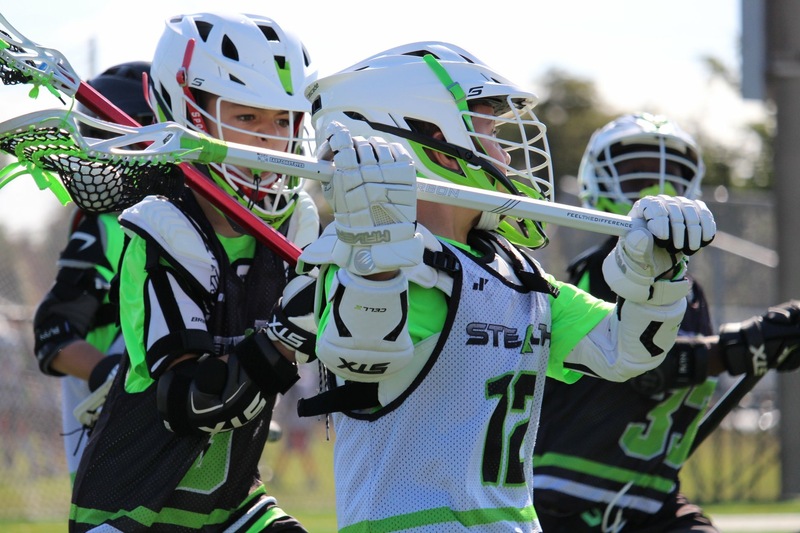 At Stealth Lacrosse we believe each player must possess the highest level of lacrosse skills and lacrosse IQ. Our training academy focuses on the individual player and their skill set in a specific position. Attackman, midfielders and defenseman will work in small groups, with coaches who specialize in a position. Our intense training and proven coaching techniques will elevate each players game to the next level. Please click either the girl's or boy's tabs below for more details.